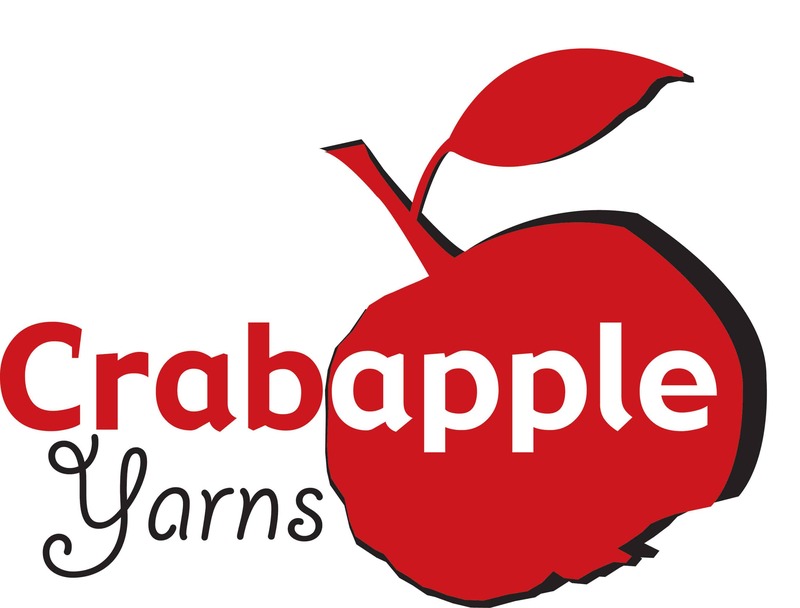 New Year, New Yarn + Shop Update! 2018 rolled in and so did the cold here in Eastern Pennsylvania! 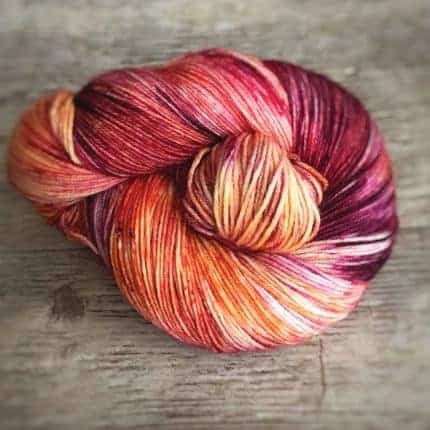 I’ve been keeping busy by dyeing up new yarn and new colorways. 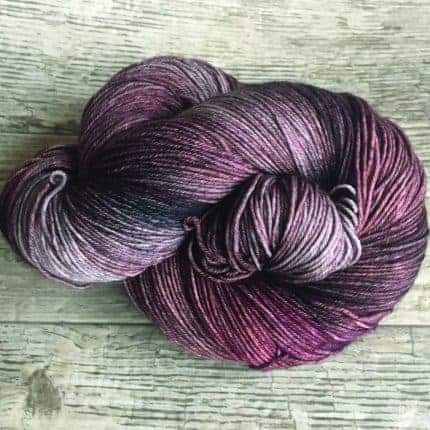 Tonight’s shop update (Monday 1/22) will include my new sock line, Keen Sock, a wonderfully soft blend of 75% Superwash Merino and 25% nylon. 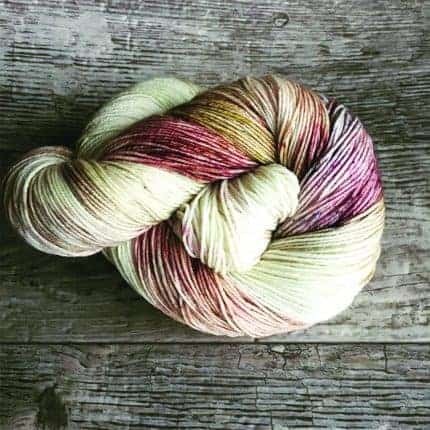 These speckled and tonal colorways were so much fun to develop! 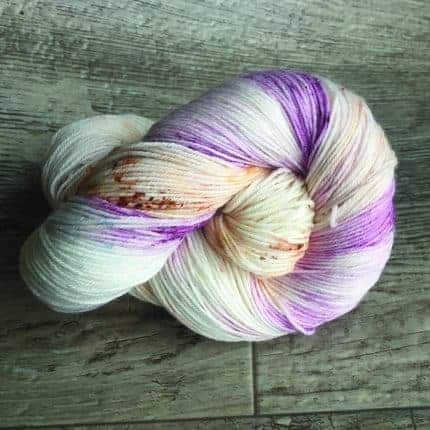 I layered soft colors with bold saturated pops to create some breathtaking speckled options. 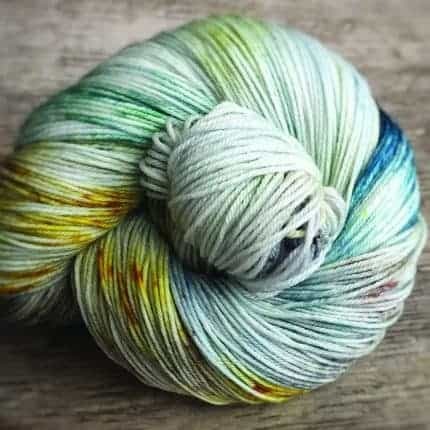 Pair these with each other to fade from one colorway to the next or use them to accent the tonals also dyed on this base. The possibilities are endless! The shop update will go live tonight at 8 p.m. tonight, Monday, January 22nd.